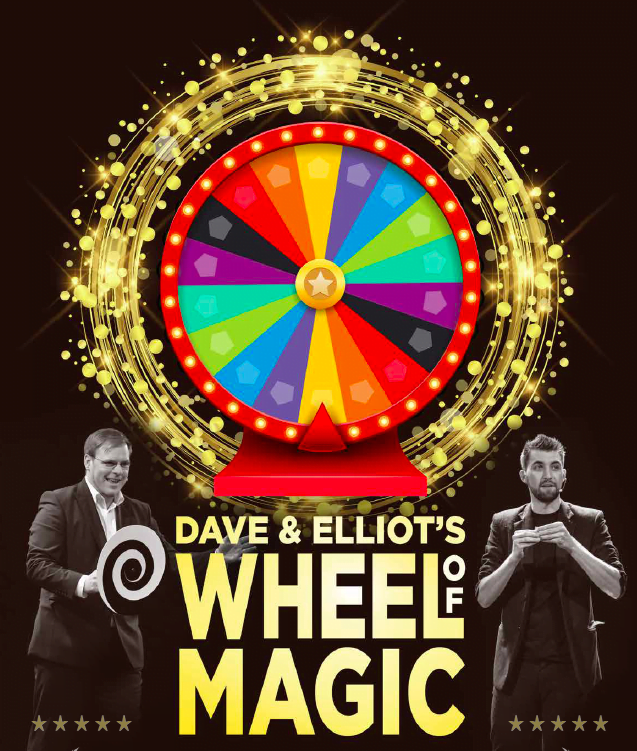 Dave & Elliot’s Wheel Of Magic – the improv magic gameshow where YOU decide what happens! 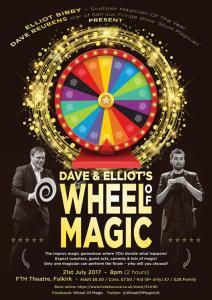 Expect surprises, guest acts, comedy & lots of magic! Only one magician can perform the finale – who will you choose? This is a super sized preview of the Edinburgh Fringe show featuring 6 magicians! Great for families and kids over 8+ too!